As a chef, home cook and foodie, I am honored that I had the opportunity to research Martha Washington, Hannah Penn and Ellen Emlen (19th century housewife) Cookbooks and notes. 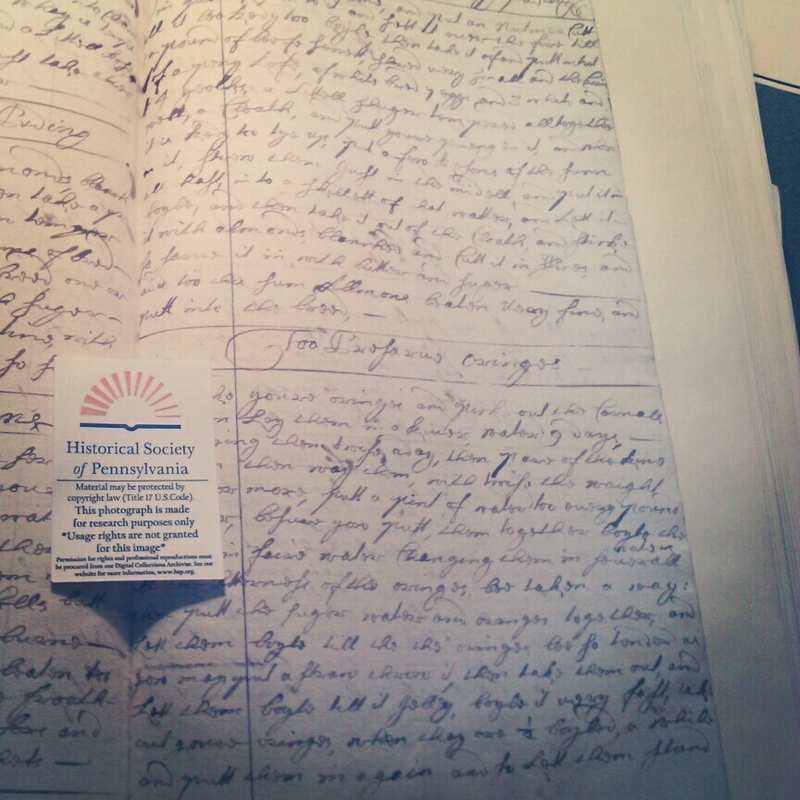 Being at the Historical Society of Pennsylvania I felt like I could have stayed for hours researching all these treasures. The staff there was super helpful, which made my visit a pleasure. Okay let’s get to the fun part. 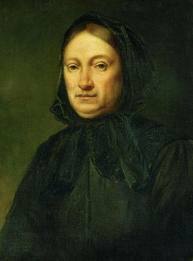 Hannah Penn: Second wife of William Penn, she was 24 and he a 52-year-old man. They had 8 children together. When searching for Hannah Penn’s cookbook I came across recipe pages instead and all these were with William Penn’s notes and paperwork. 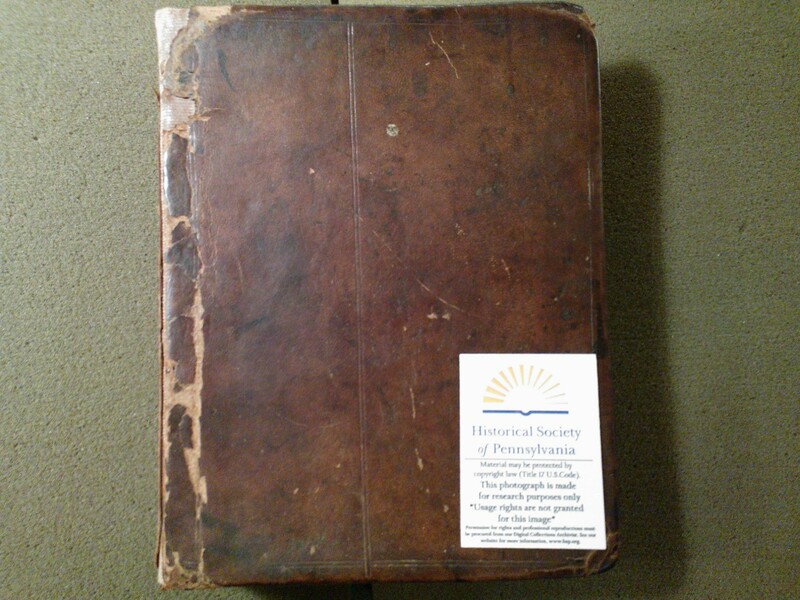 I couldn’t hold back and looked through some of his notes to paperwork from 1605 highlights of Act of Taxes year, and so much more. I then reached Hannah Penn’s recipe pages. It was interesting to see how many Homemade Medicines she had in those pages from how to clear blood-shot eyes to stomach medicines. Her handwriting was a little harder to read, so some of the recipes were difficult to understand. But amazing pieces for sure. The recipes in this cookbook are interesting. I think a lot of this stuff we would probably not enjoy today, but they made do with what they had back then. It’s truly amazing what they made from boiled roaches (yes I said roaches) to Tarts, Stews and Mead. The cookbook was written in the 17th Century, the recipes and language point out to England of where mostly likely this book was written in. The reason being; because it did not contain any ingredients of the Colonies in the Americas. You can see that the influence here was heavily from French cookery. The book half way through stops, and you have to turn it around. That is where you can find the cakes and desserts. In the middle of the book were numbers and calculations of some sort, which makes you wonder what that might have been. 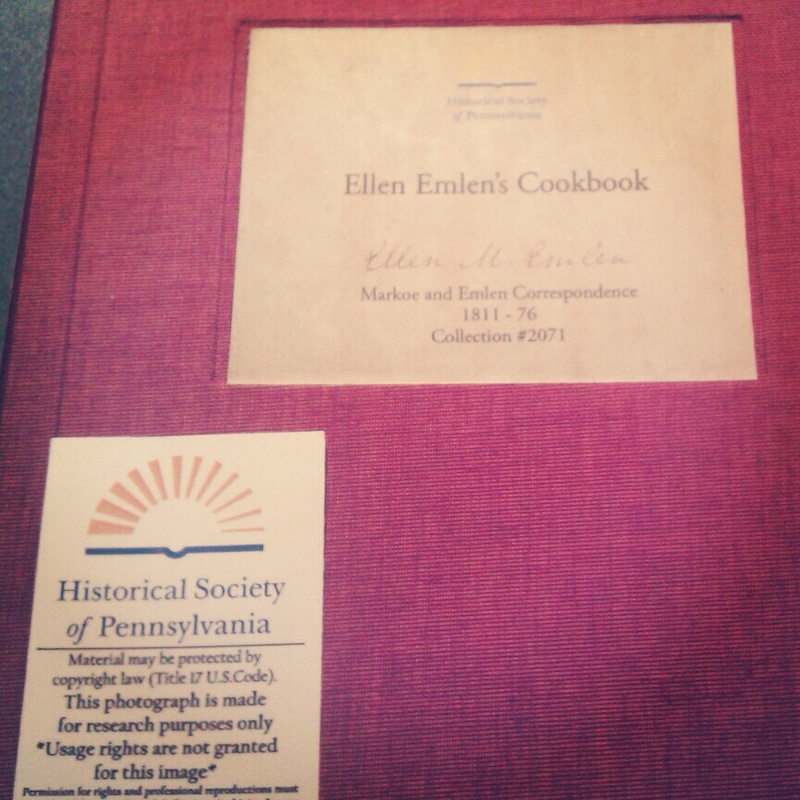 This cookbook was purchased By Historical Society of Pennsylvania in 1892. A piece of history which I was truly honored to have held and looked through. I also wanted to thank The Historical Society of Pennsylvania for having me, letting me take photos, and giving Homemade Delish a chance to have this wonderful experience that will never be forgotten. 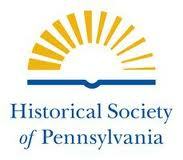 All pictures are courtesy of the Historical Society of Pennsylvania. I’m also going to be recreating something from here for President’s day in February, so stay tuned. Oh wow! I think anyone who’s part of the culinary world should go out and check this out. I know I’d enjoy it. Reading those old cookbooks and seeing just how interesting and different the recipes were and are, is simply amazing and enthralling. Love the posts and recipes as always. 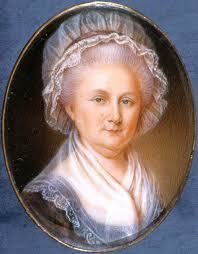 Martha Washington’s Cookbook, Also called the Virginia Housewife and published under several different names over the years, such as the Robert E. Lee Cookbook and the Custis family cookbook. Great article. I completely agree. Hold on to those tresures. I still need to get my hand on my grandmothers cookbook and make some copies. I am glad you enjoyed the post. Great post. I love old cookbooks. These ones must have been fascinating to look through. What were the most appealing and least appealing recipes? Well the least appealing I would have to say Boiled Roaches or Stewed Calfs head. Appealing I think Wine Sauce, some of the desserts, the meds. So many interesting ones. What a cool post! I never have thought about historical cookbooks…thanks for sharing. For a bookophile and a historic documents lover like myself, those pictures are just plain amazing. What was your favorite thing you learned during your research? What a great post! I love collecting old cookbooks but none of mine date back further that the late 1800’s. I love comparing the recipes with todays. I really enjoy your site. I am glad you enjoy. I hope you keep coming back to visit. Great post–thank you so much. I can’t wait to get this cookbook, how fascinating. This is my favorite part of history–how people actually lived. I know a few people who will also appreciate it who will be getting it for Mother’s Day. Good to be back to visit your blog. Hi Vinny, it was difficult to read, not just because of the handwriting and age, but the english as well. Some of the things, especially in Hannah Penn’s writing were illegible from ink bleed, but you could see most of it, and gather from the words around. Glad you liked the post. I enjoyed your photos very much. Just a side note – the recipe for “boiled roaches” is actually a recipe for poached fish. A roach is a very common fish in Britain, which also supports your theory that the book was written there and not in the American colonies. Note that it comes right after a recipe for poached trout. The numbers and calculations in the middle of Martha Washington’s cookbook is sort of a math riddle or palindrome. The colon is read as “is to” and the double colon is read as “as.” So, the bottom sentence reads “2 is to 4 as 15 is to 30.” The top circle is similar, 2x3x4 is 24, which is listed at the top of the circle. Then, as you go around the circle, it reads “2 is to 2×3 as 4 is to 2×4.” And it is, right? “2 is to 6 as 4 is to 8.” Lol, someone was goofing around with numbers and logic. Pretty fun, right? Thanks for sharing your experience and your beautiful photos. Happy Presidents Day!! Figured I would share this with you guys again.